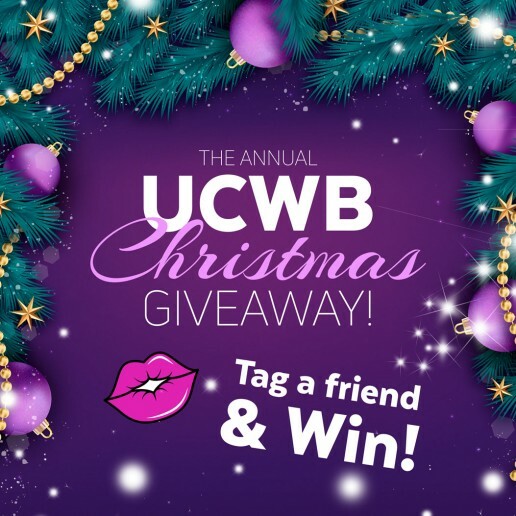 #GiveBack DOE MEE MET DE 4TH ANNUAL UCWB HOLIDAY BOX CONTEST! 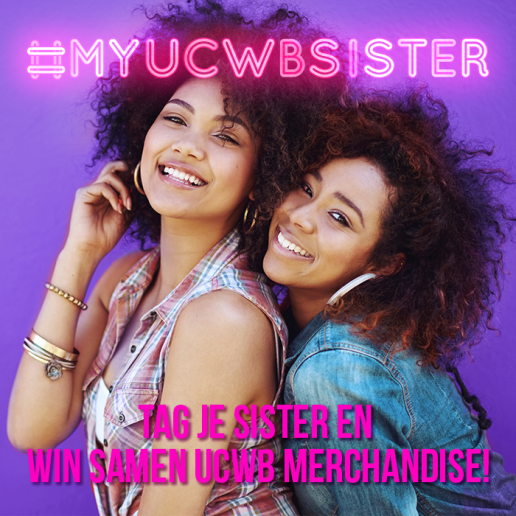 #WomensDay DOE MEE MET DE #MyUCWBSister ACTIE! #IssaWinterHoliday UCWB'S 3rd ANNUAL HOLIDAY BOX CONTEST! 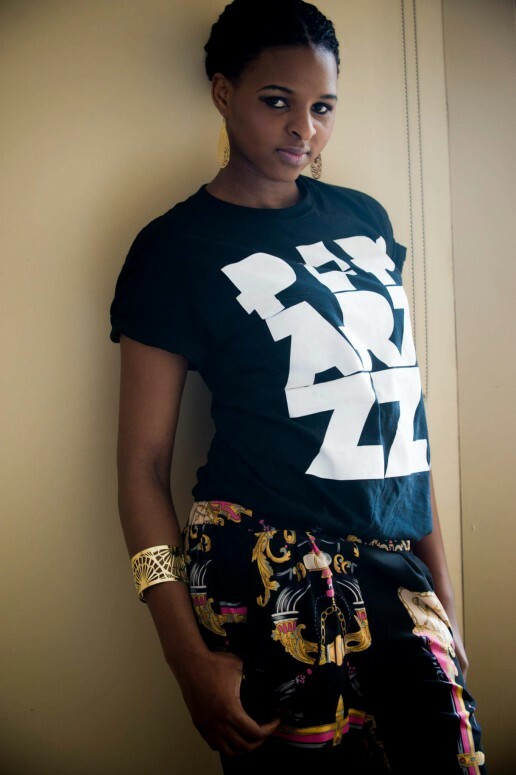 ADVERTENTIE #ContestCollabo: NIEUWE MERK HOUSE OF SANAA MIXT STREETWEAR MET AFRIKAANSE ART! 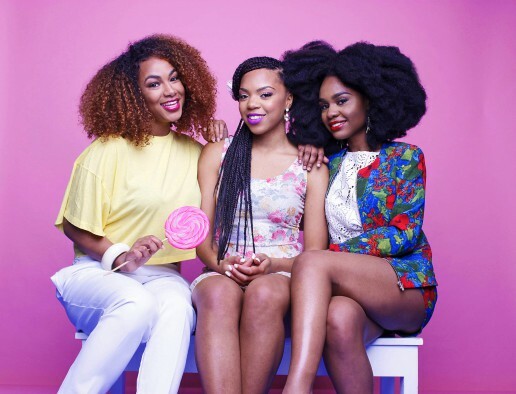 #BeatTheWinter 2nd ANNUAL HOLIDAY BOX GIVE-AWAY! 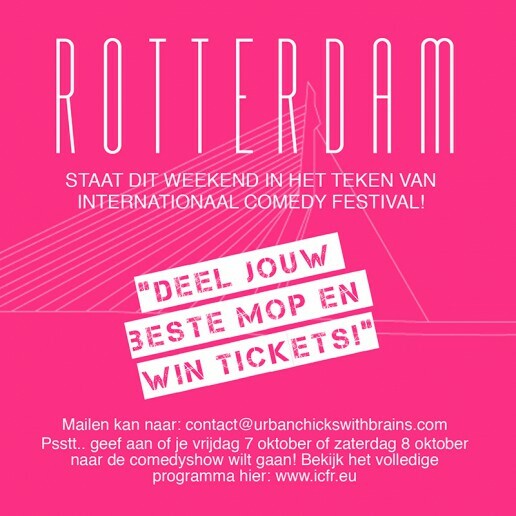 #ComedyContest COMEDY... ROTTERDAM... THAT MEANS FREE TICKETS! UCWB CEO JOAN BIEKMAN VERLOOT SNEAKERS OP B-DAY! 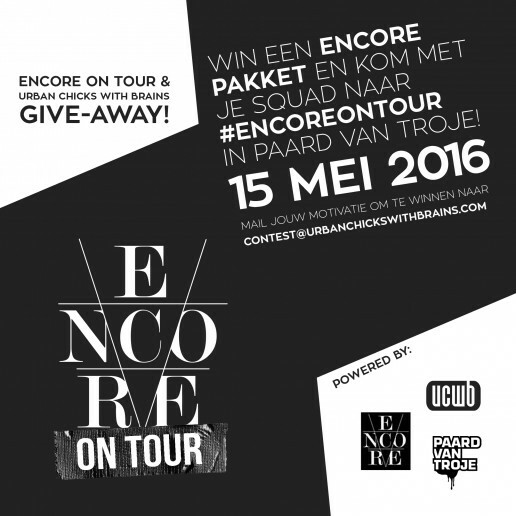 CONTEST: GA NAAR SVEN ALIAS & JONNA FRASER TIJDENS #ENCOREONTOUR IN HET PAARD VAN TROJE!